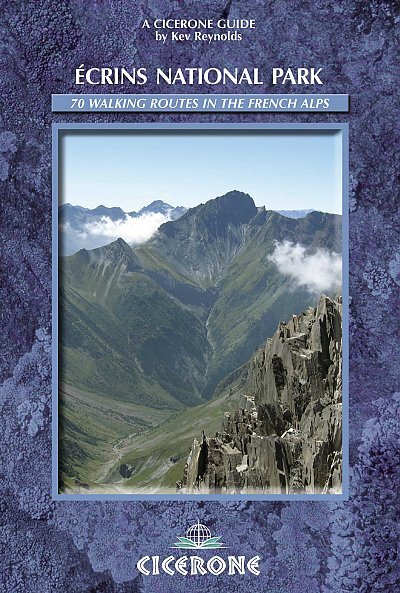 Guidebook to walking in the �crins national park, France. The Massif des �crins is one of the most spectacular regions in all the Alps. Most of the area is a national park, with summits over 3000m high. 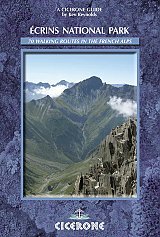 Well-marked trails and a network of alpine huts make the Ecrins accessible to walkers.